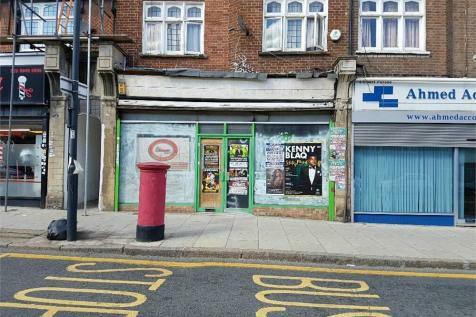 An A1 retail unit situated off Wembley High Road. 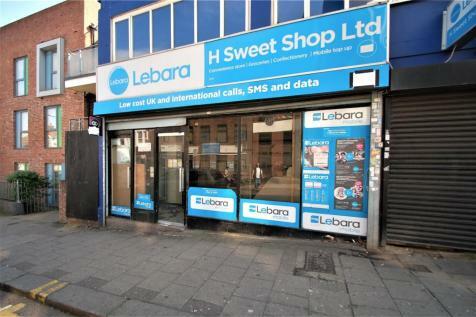 The shop is situated in busy location within minutes walk to Wembley Central Square and was previously used as barbers and mobile phone shop. Available immediately!